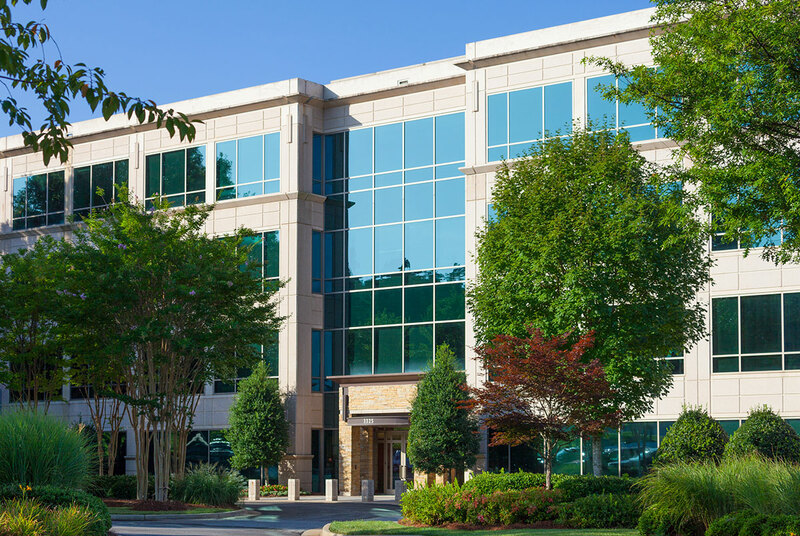 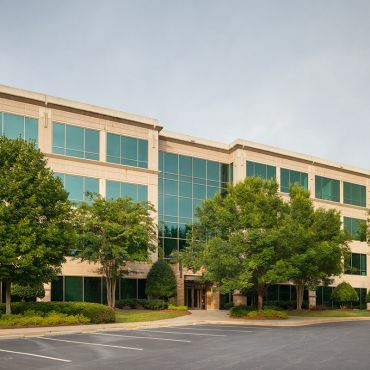 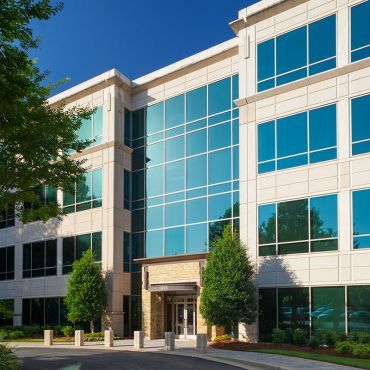 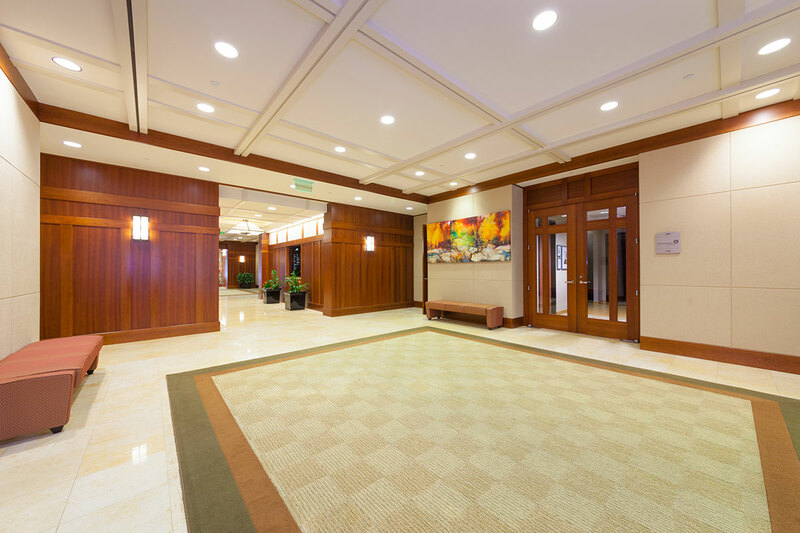 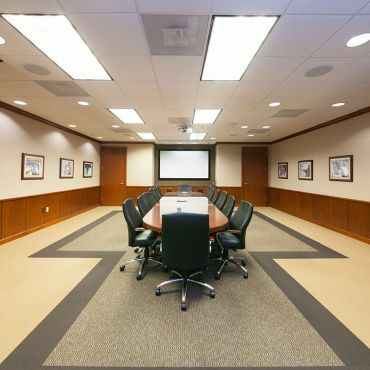 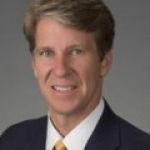 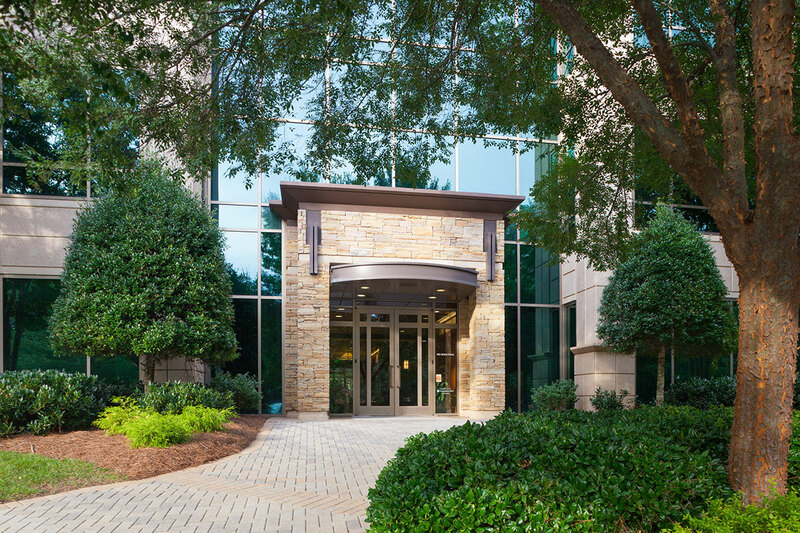 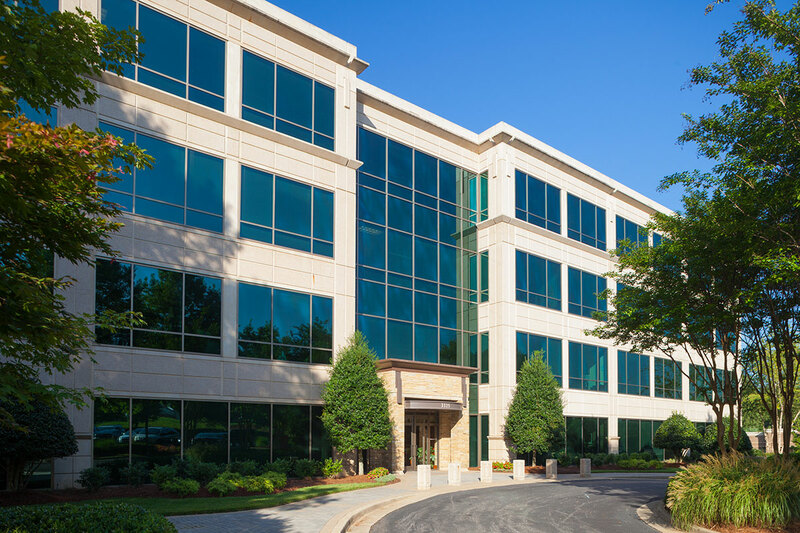 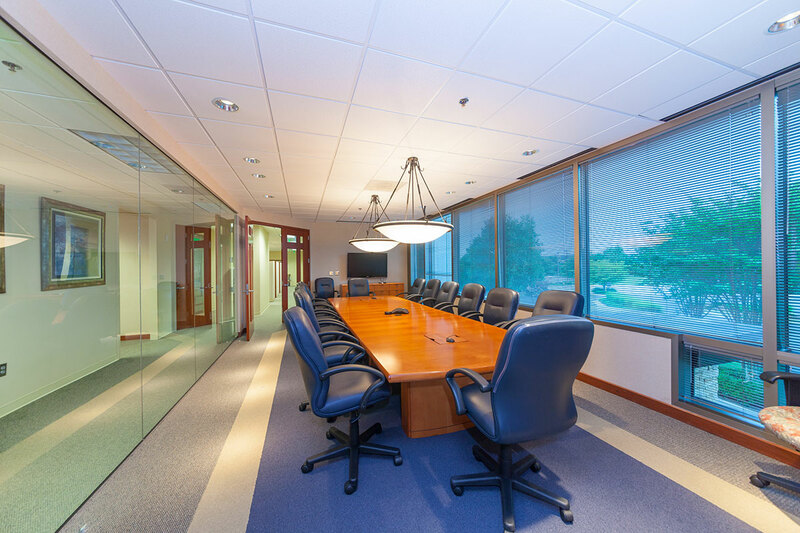 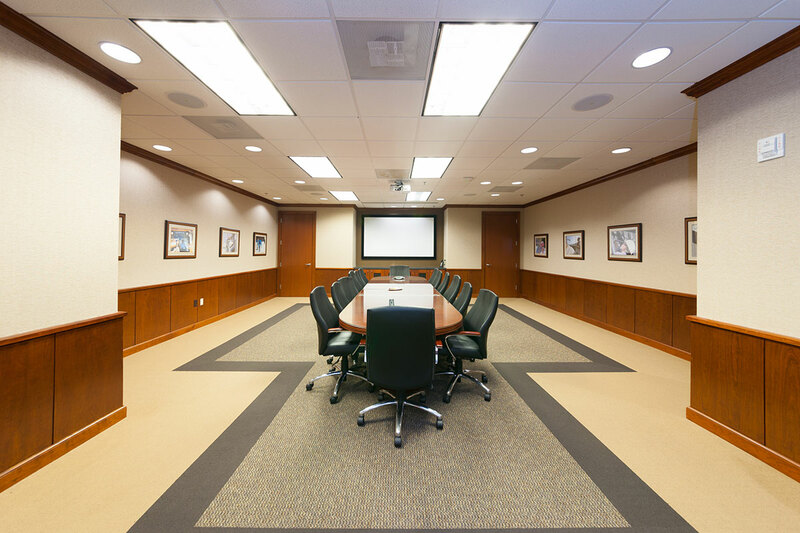 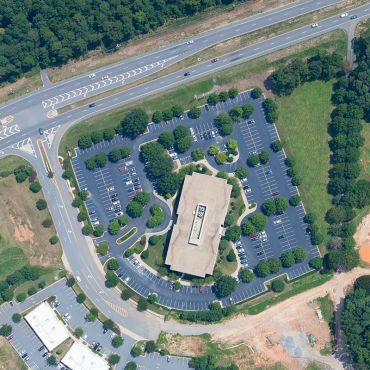 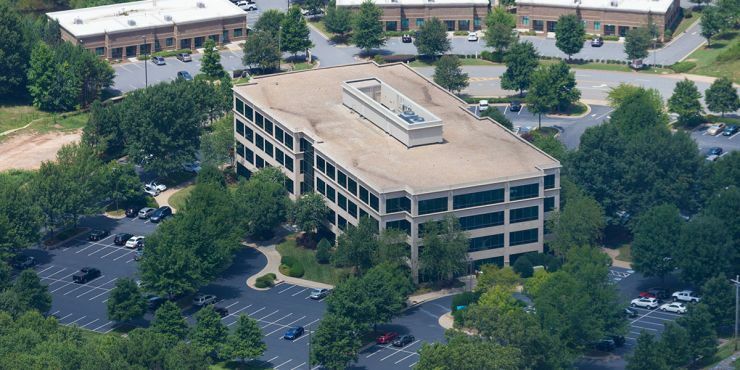 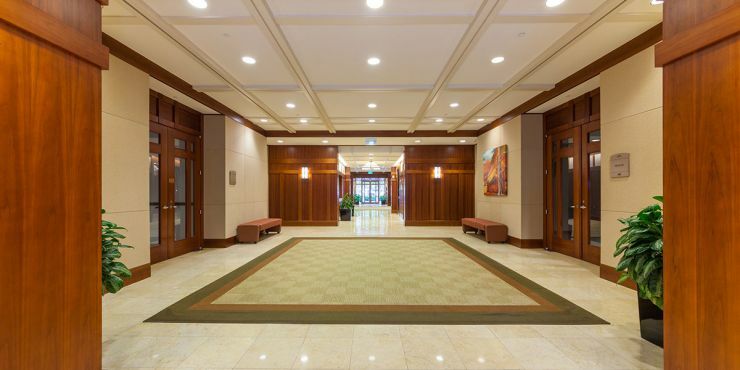 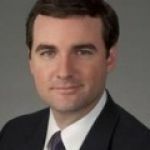 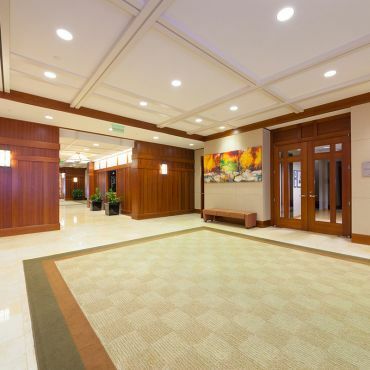 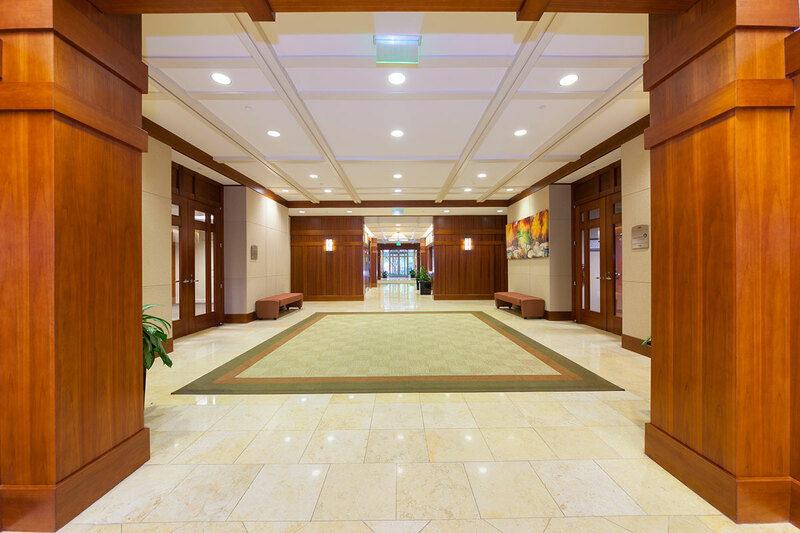 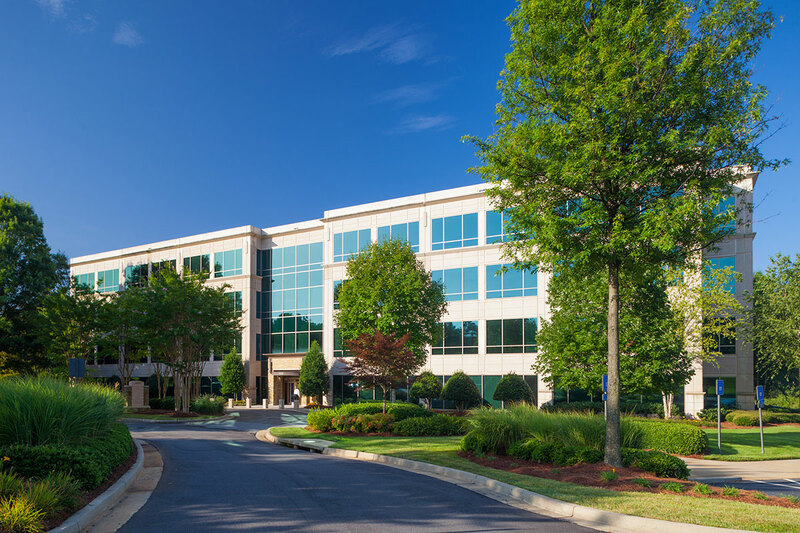 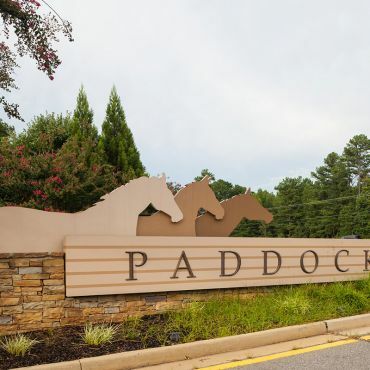 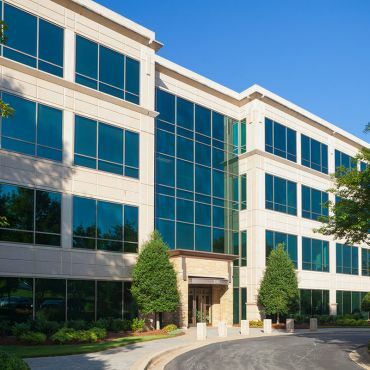 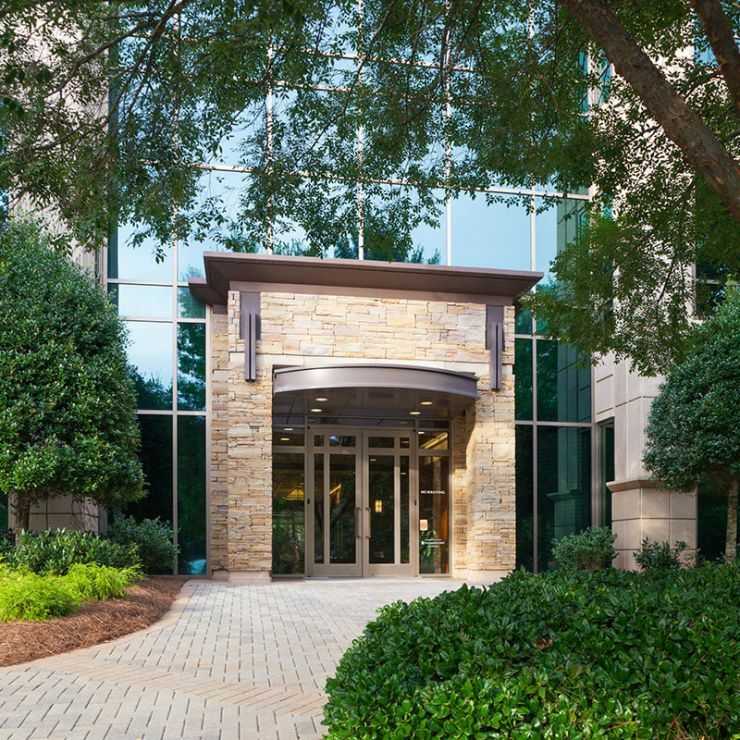 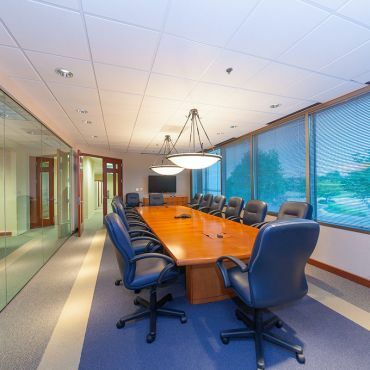 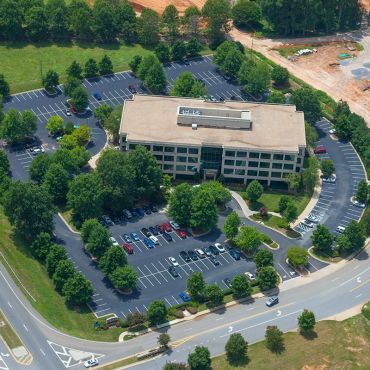 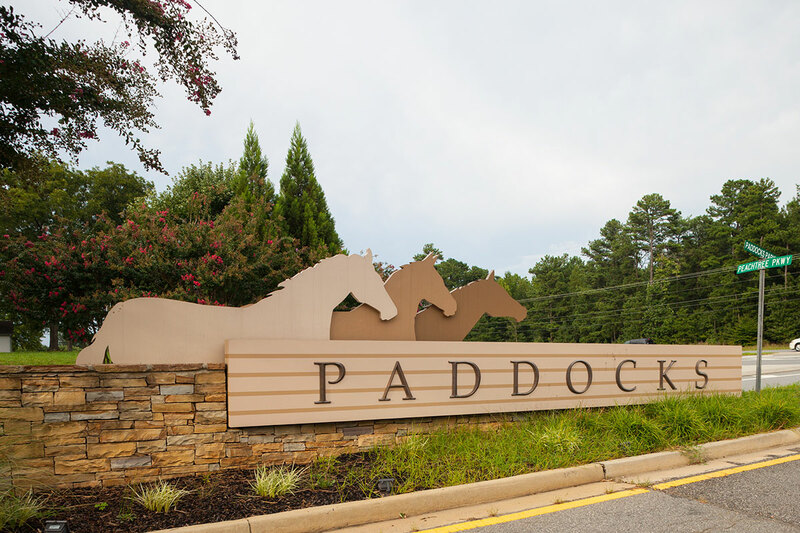 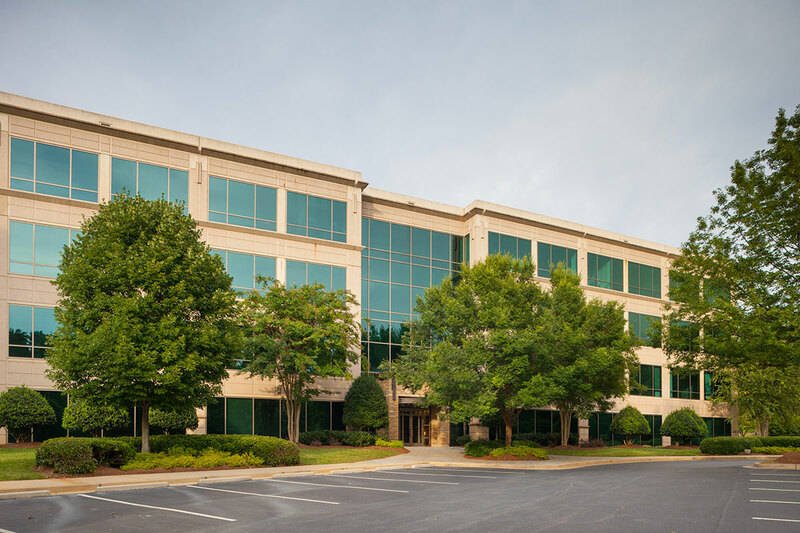 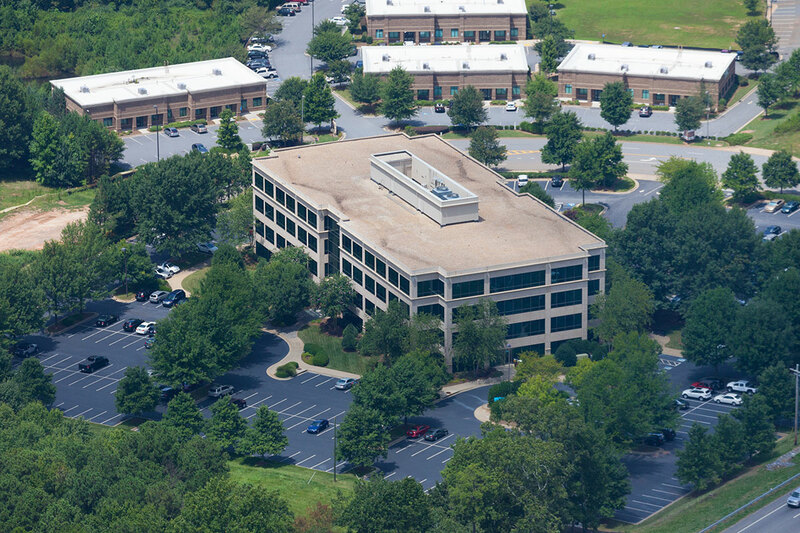 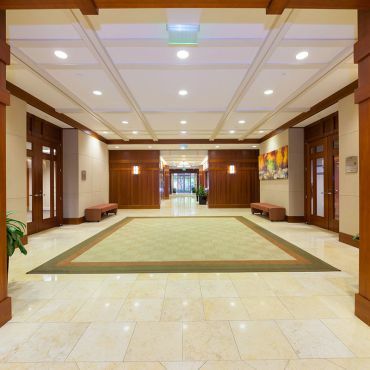 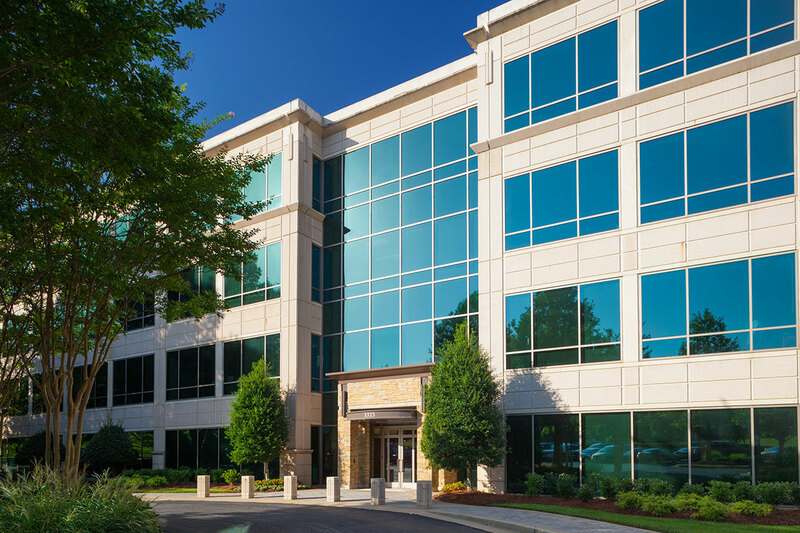 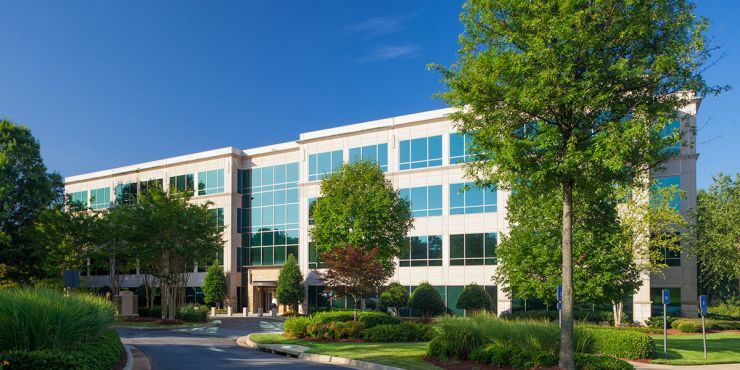 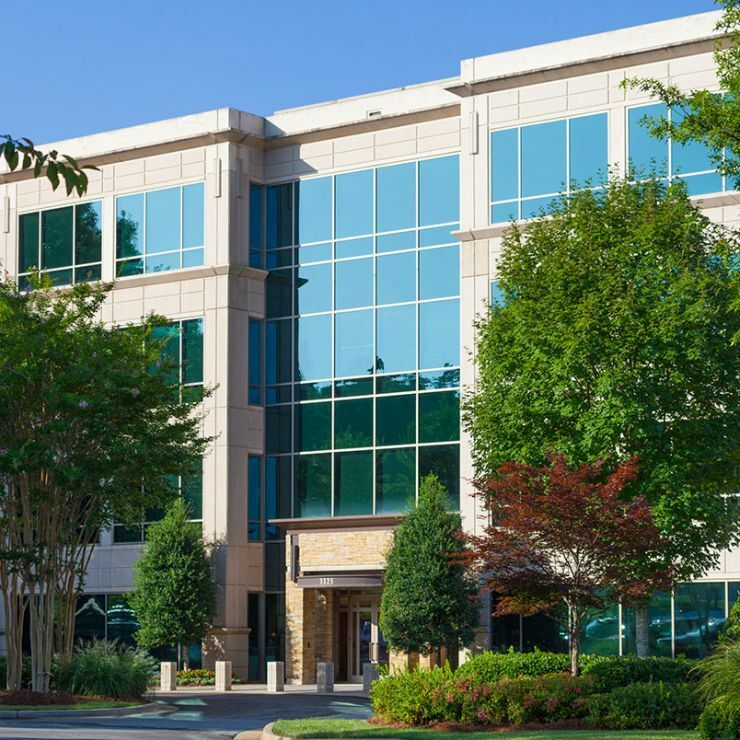 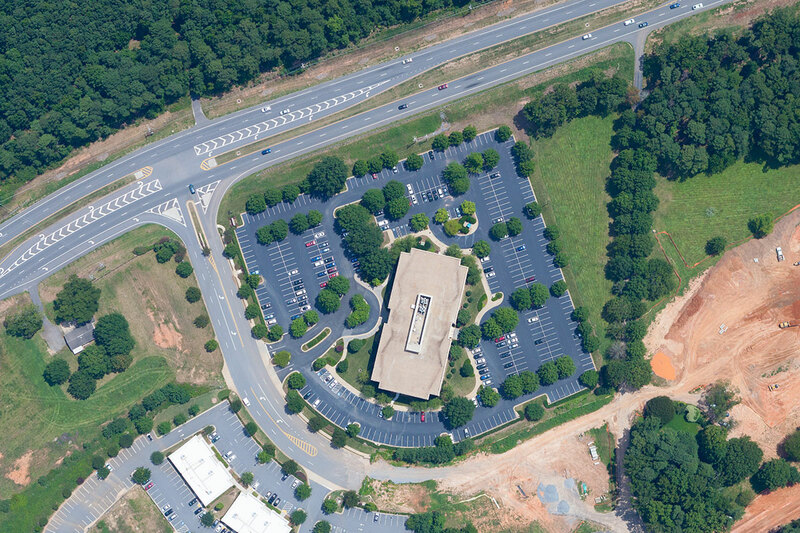 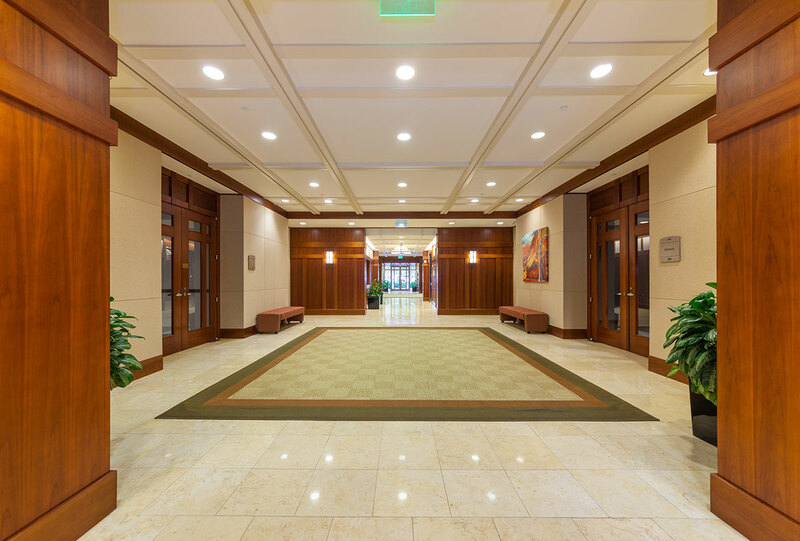 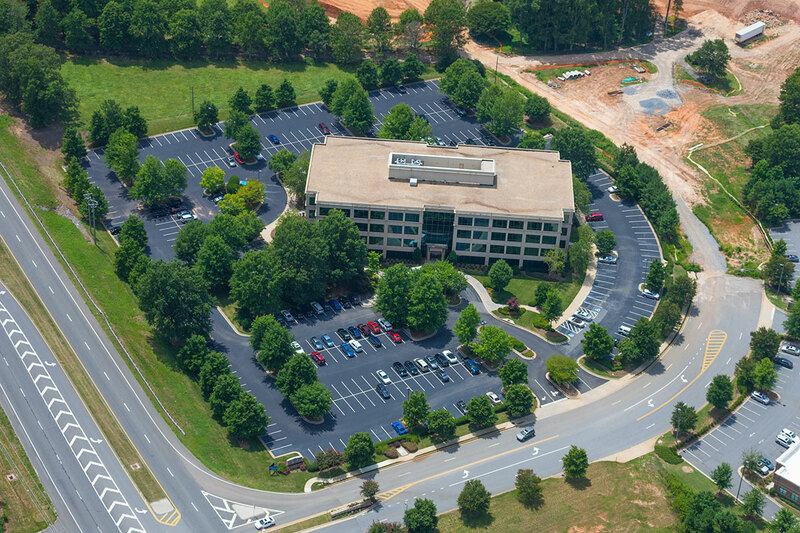 The Paddocks is a well-located, Class A office building in Johns Creek/Peachtree Corners. 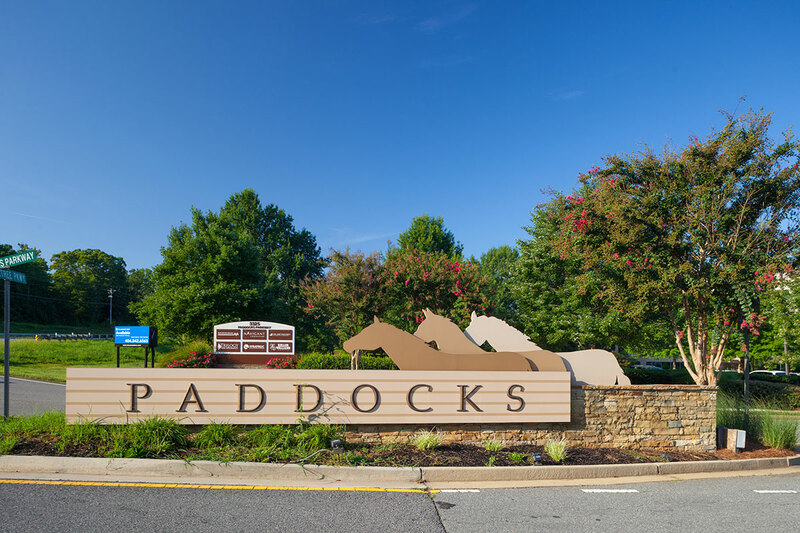 Situated in close proximity to executive housing and a large amenity base, The Paddocks is a highly desirable asset. 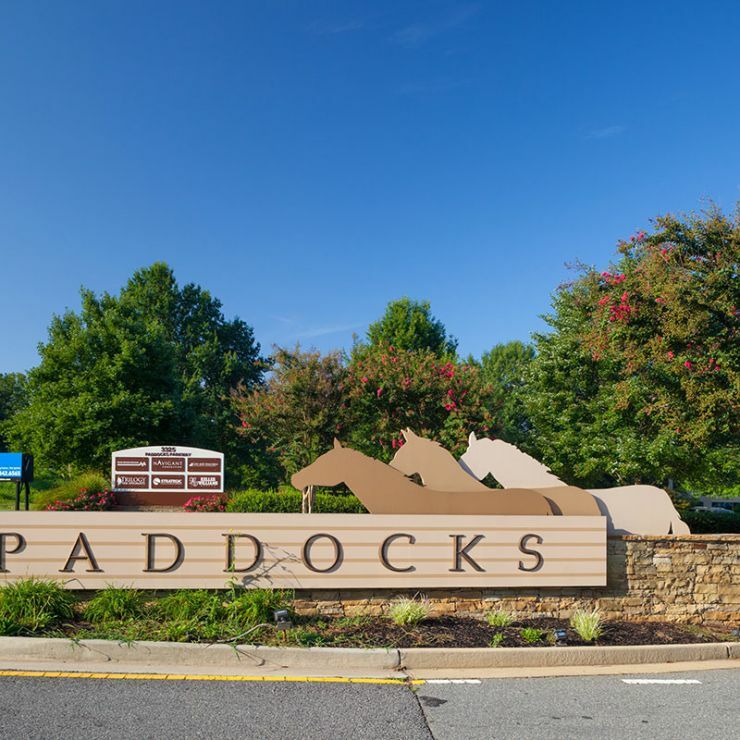 The Paddocks is also located in close proximity to four country clubs and some of the top corporate campuses in Technology Park.